Chiseled into the awe-inspiring North Dakota Badlands, you'll fall in love with the wild and breathtaking scenery that surrounds Bully Pulpit Golf Course, while enjoying a world-class golf experience you won't soon forget. Trailblazing is generally done metaphorically these days, but long ago people blazed trails on foot, and the most famous American explorers were undoubtedly Lewis and Clark. 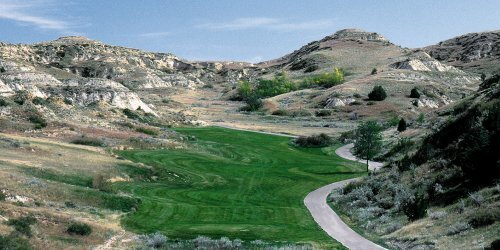 Though these intrepid adventurers couldn't distinguish a niblick from a mashie, an 18-course golf trail named for L&C presently runs through North Dakota. 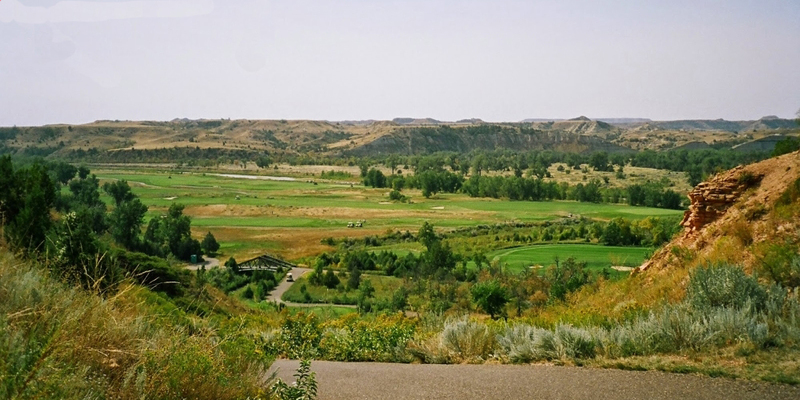 Among the more highly regarded courses on this trail, Bully Pulpit follows the Little Missouri River and wanders into the Badlands. 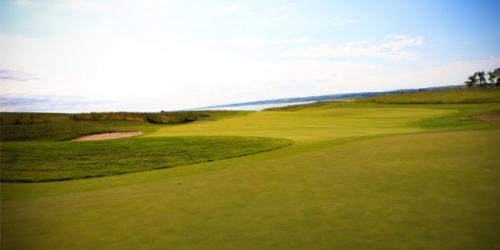 The dramatic landscape and imaginative layout contributed to Golf Digest ranking Bully Pulpit No. 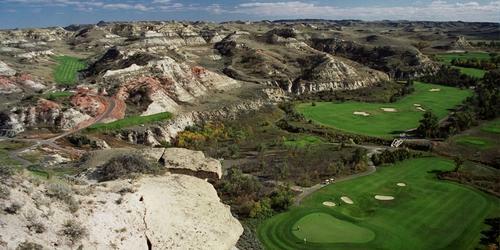 1 among its "New Affordable Courses," the first North Dakota course to earn such a distinction. 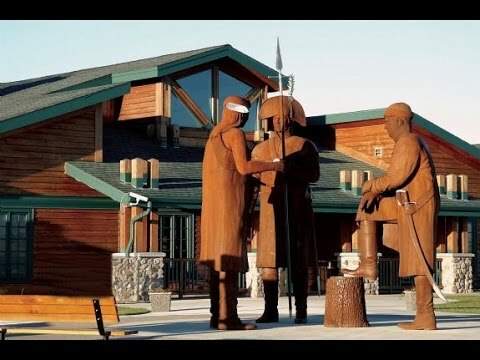 This is, of course, only one of the trail's courses, all of which can easily be found without the help of Sacajawea. 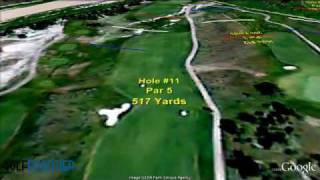 Watch the Bully Pulpit Golf Course Video. 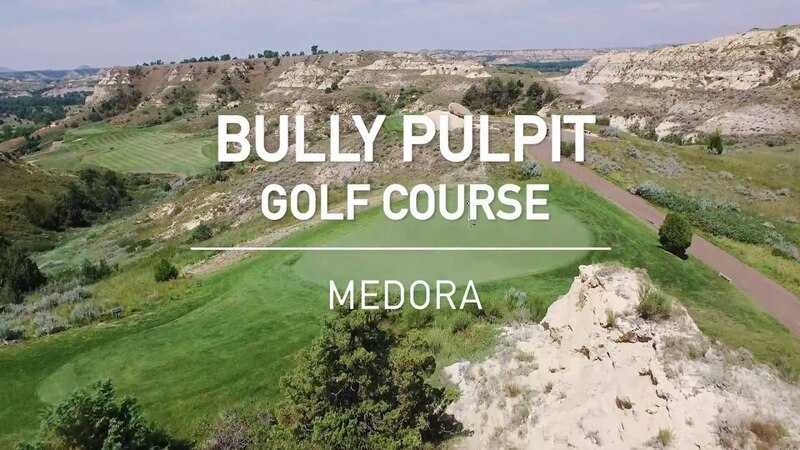 Watch the Bully Pulpit Golf Course Commercial Video. 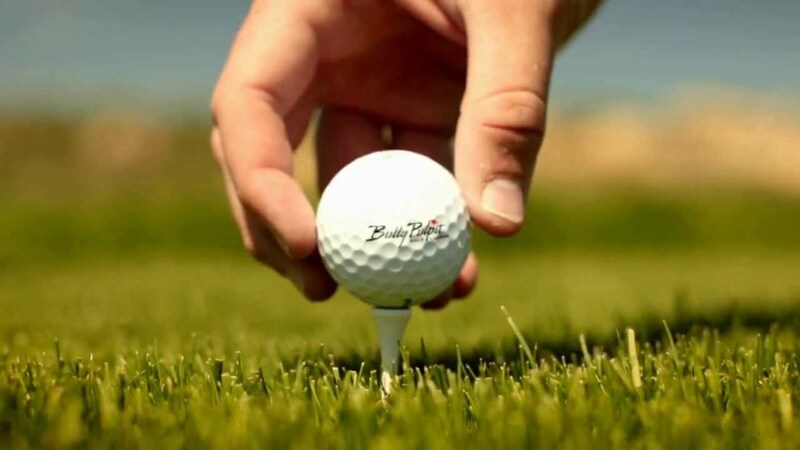 Watch the Lewis And Clark Golf Trail Video.